For any woman, creating her style statement is a must-have attitude. Attitude, what do you think of it? Is it showing off your money, beauty, talent or is it something that we don’t recognize? Attitude comes from your inner personality. It shows what your branded makeup cannot show. Attitude is the way to carry yourself even if you are wearing nothing. Flower Headband- don’t wear them on street or casually. Flower Headbands are colorful and comes in many styles and shapes. 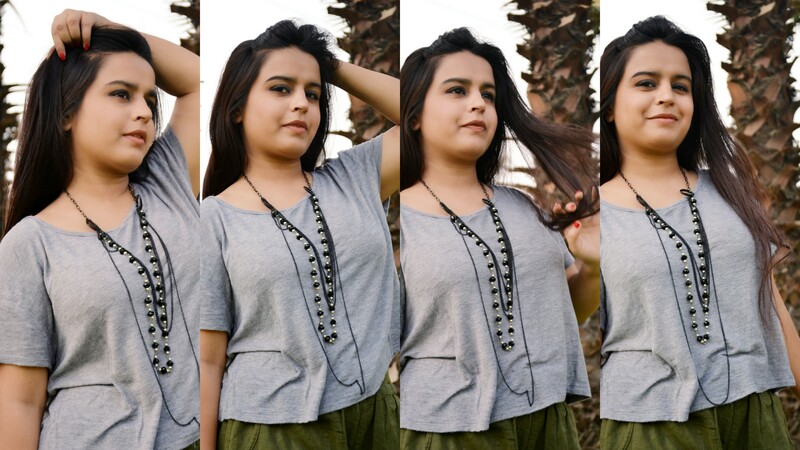 Multi chain necklace- gives you a perfect party look. 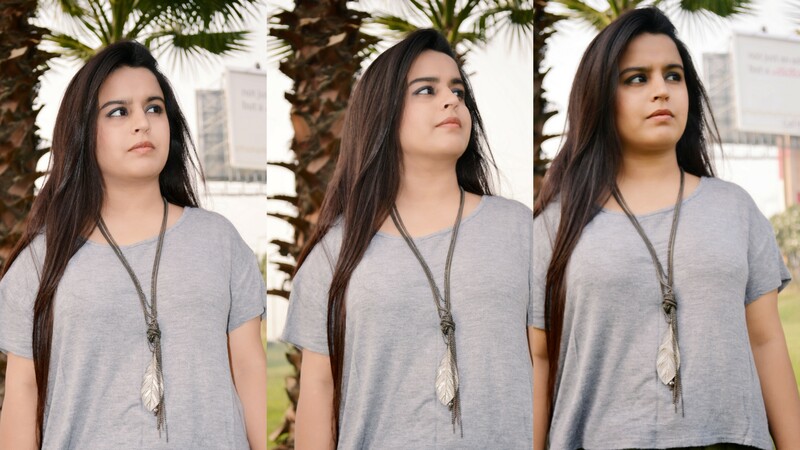 Fringe statement necklace- goes perfectly with V-neck blouses and dresses. Colorful choker- I love choker necklaces very much & I have many colors in them. 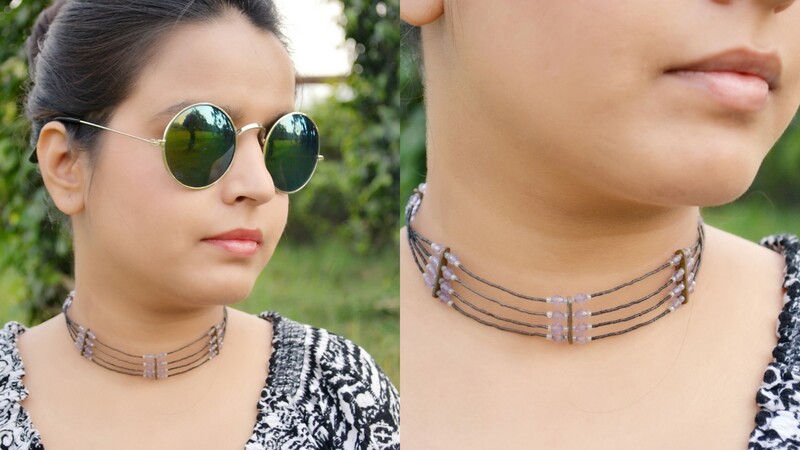 Stone choker- this one’s my favorite undoubtedly. Choker- choker necklaces are trending hard. 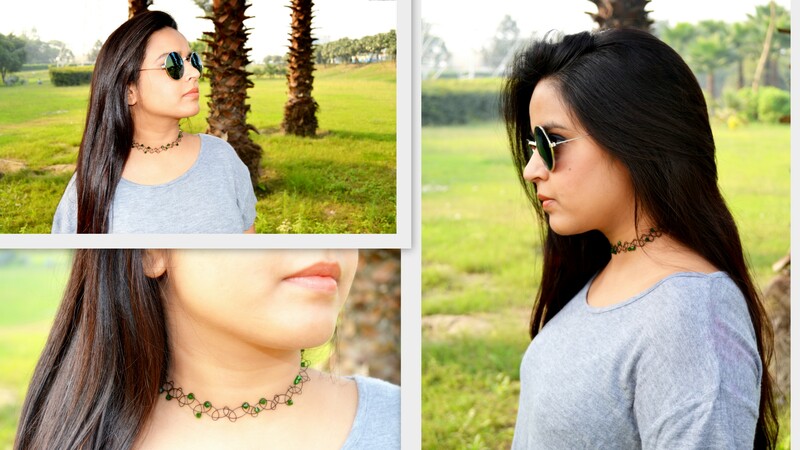 You can find different styles of choker in the market. 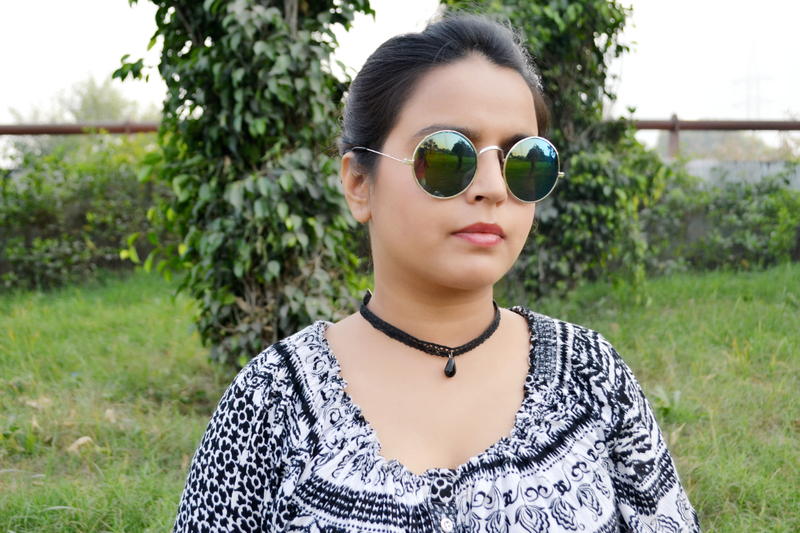 The best thing about choker is that you can wear them as you want. 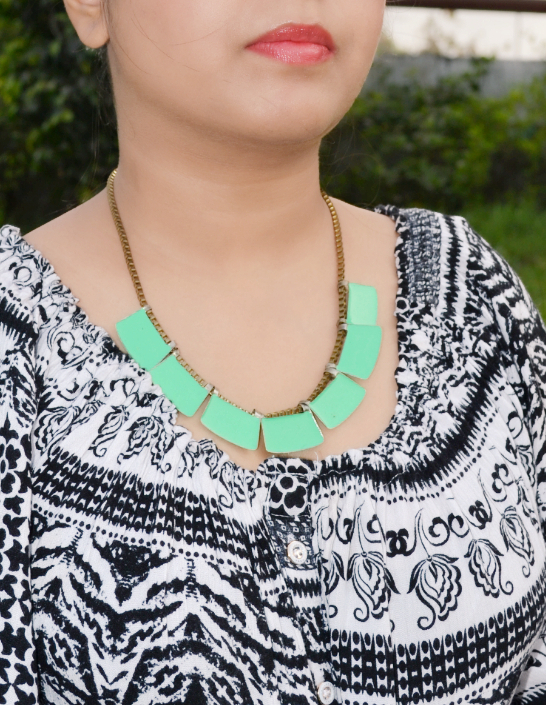 Statement neckpiece- you can wear statement necklace with dress or casual. So girls, now that you know by wearing right accessory with your dress, you can look fabulous and be in the limelight always. I hope you liked the post. Keep coming back for more. P.S- Browse my Website from your Your Phone’s browser or Laptops to make my website run happily. Multi chain necklace is my favourite. This comes from insides, though the outward is not bad either. Thanks for liking my blog. 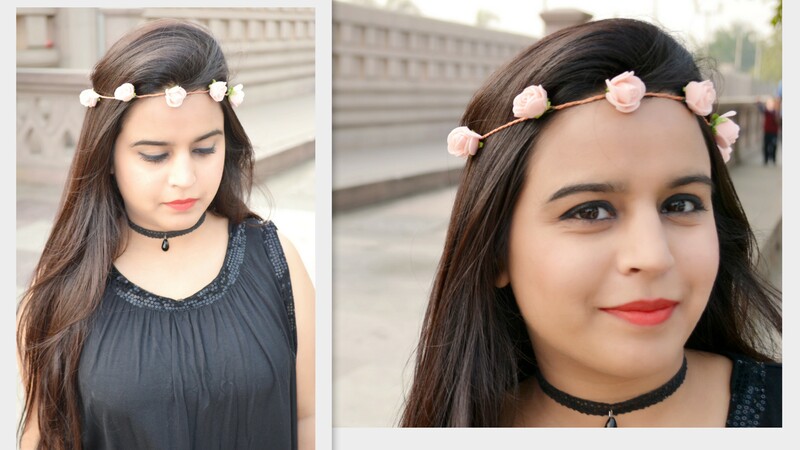 The choker as a headband is a great look for you – definitely the height of Style. Haha, Many Thanks… I am glad you liked it. Love the long necklaces and the statement necklace. Such fun things. Happy new Year! Thank you dear.. Glad you liked them..
Heart Broken Beauty,Look So Beautiful. Go girl: you’re on the right track with attitude. One of my favorite quotes: “walk like you have 3 men walking behind you.” Confidence is everything. Shine girl, shine! Hey girl, thanks a ton.. I really like all your accessories, they look really nice on you. Some great ideas there for me. You are more than welcome. I wish I looked so good and had better fashion sense. Everything looks great. Accessorising is key to a polished look. The flower headband is so cute. I like the fringe and choker necklaces. Very nice! Haha, will you remain this sweet always? I was expecting the same comment from you..